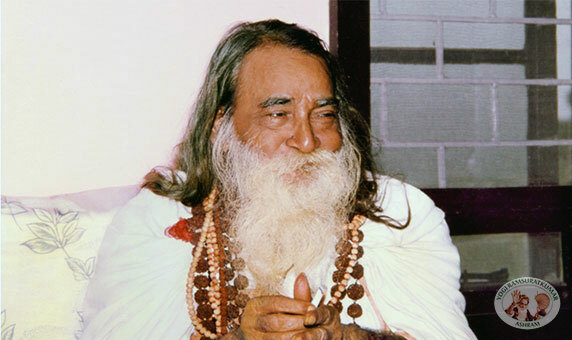 Born on 01.12.1918 at Nardara Village (Uttar Pradesh) he was found in the company of sages on the bank of Ganges. He graduated from Allahabad University, obtained a diploma in education and served as a School teacher in Bihar State. An incident led him to seek the cause for life and death. Kapadia Baba directed him to South India to get answers. In 1947 and 1948 he travelled to Aurobindo Ashram, Puducherry, Ramana Ashram, Tiruvannamalai and Papa Ramdas's Ananda Ashram, Kanhangad. 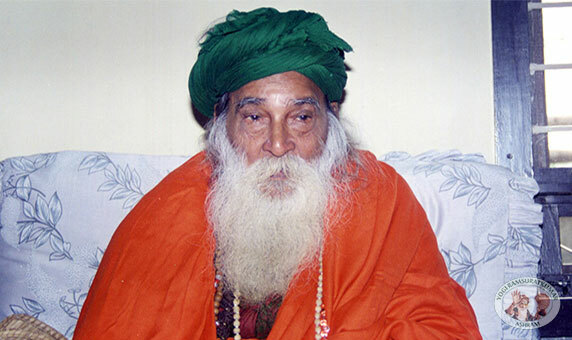 In 1952 he became aware of Mahanirvan of Sri Aurobindo and Ramana Maharishi. 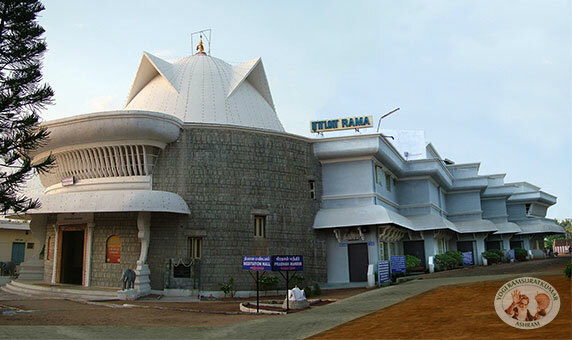 To get answers for his questions in the course of his search for truth,he rushed to Ananda Ashram, Kanhangad, where His Guru, Papa Ramdas, initiated him with the Mantra 'Om Sri Ram Jai Ram Jai Jai Ram.' Repeating 'Rama Mantra' all the time for one week he merged with Brahman, the one and only existence.